Limo Hire is a luxury transport service that we at Limo Hire Cardiff have become pretty famous for. Operating a stunning fleet of limousines of various sizes, colours and specifications, the Limo Hire Cardiff collection is something to be admired. While our vehicles are undoubtedly the talk of the town, our chauffeur drivers are just as highly-regarded. Being friendly, courteous and knowing the streets of South Wales to their entirety, our drivers can make even the most boring of trips an occasion in themselves. From opening the doors for you to getting you to and from your destination on time, you will only receive a prompt, reliable Limo Hire service when investing your time in Limo Hire Cardiff. 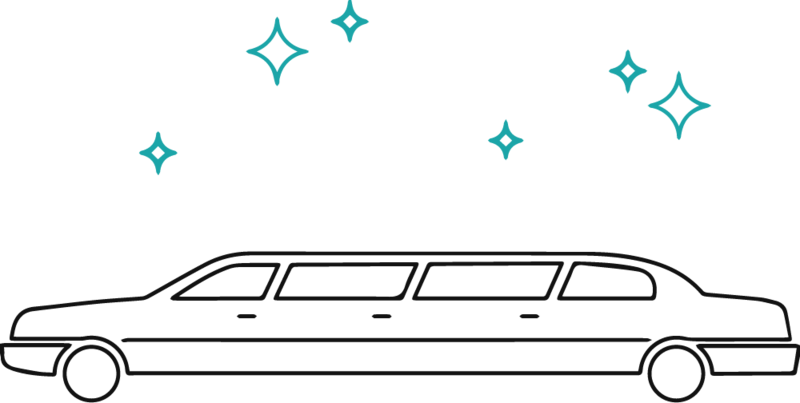 To go ahead and request a price for Limo Hire, get in touch!